This website is a place where artists share their practices through a range of traditional and non-traditional interview techniques. As such it is doorway using interviews to look from outside into the lived experiences of artists’ practices. 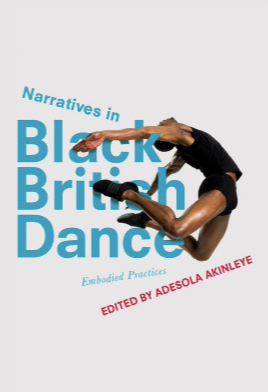 These interviews accompany the book Narratives in Black British Dance: embodied practices. This site acts as a doorway using interviews to look from outside in to the lived experiences of artists’ practices. The book acts as a doorway from inside artists’ practices to speaking out through sharing their own narratives about dance. Each of the artists I interviewed came to their practice through transition and travel. Many were born elsewhere and arrived in England to begin their dance career. Others enhanced their artistry by traveling out of the country to participate in African diaspora art practices, to connect with their families, or to learn more about the wide array of cultural arts found in other countries. In all cases, the process of moving from one location to another, learning to adapt and adjust to different ideas about artistry and ethnicity, changed the artists’ approach to artmaking. 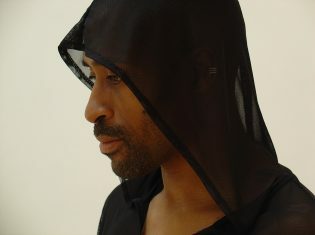 The interviews provided an opportunity for contemporary Black British choreographers and administrators to reflect upon how the process of journeying, implicit in the reality of working as an artist of the African diaspora, shapes their process and practice.‘ Anita Gonzalez (2018) Transatlantic Voyages: then and now chapter in Narratives in Black British Dance: embodied practices Ed. 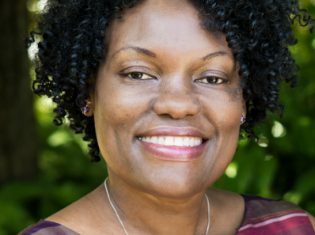 Adesola Akinleye London: Palgrave Macmillan. This is a timely, even crucial, anthology—a contribution to the emergent canon of scholarly work revealing Africanist cultural streams which, though “invisibilized” in a European post-colonial world, are alive and well, despite systemic racism and xenophobic exclusionism. 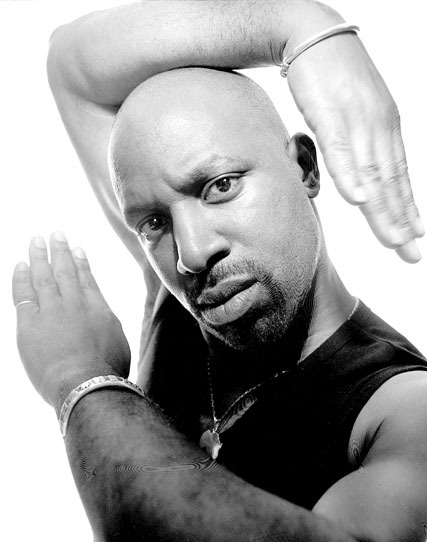 Black British Dance is a rich and varied category and home base to embodied scholarship, performance, choreography and research by a cadre of gifted practitioners. It has a history. It has a present and a presence. It deserves this attention. An important treaty to the significance of dance community challenging dominant stereotypes and structures that reproduce social inequalities, this book makes a vital and exciting contribution to the dance field, mapping humanizing possibilities dance can offer the 21st century. - Doug Risner, Ph.D. editor-in-chief emeritus of Journal of Dance Education and associate editor of the international Journal Research in Dance Education. This informative book is not just for scholarly research, but highlights the importance of artists discovery, journey development, understanding and practice of dance-art forms in Britain. Journeys we have witnessed in each other.